Also notice the Curbing laryngograph waveform. 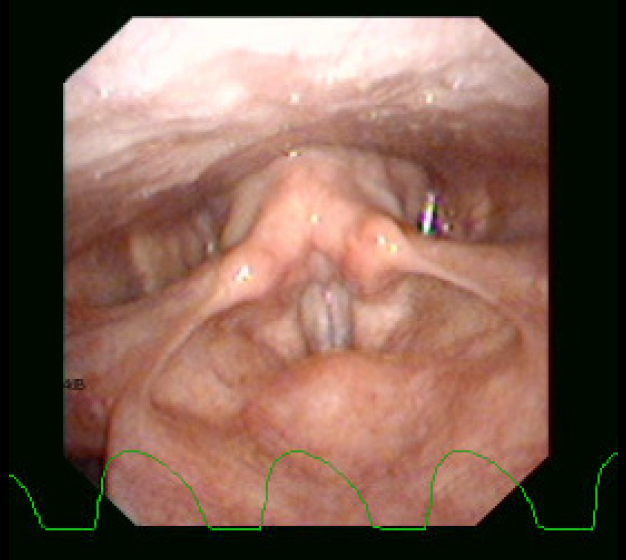 It shows a steep onset and a fairly long closure of the vocal folds with a roll off compared to Neutral. The steep onset indicates that the vocal folds are coming together rapidly and the wider shape indicates that the vocal folds stay together for longer, which corresponds nicely with the louder volume often used in Curbing.